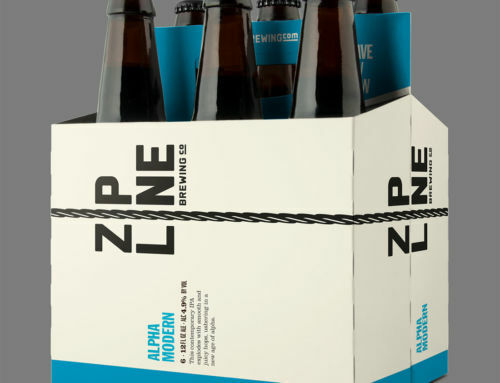 Brew Crew News - Zipline Brewing Co.
At Zipline, we take beer very seriously. 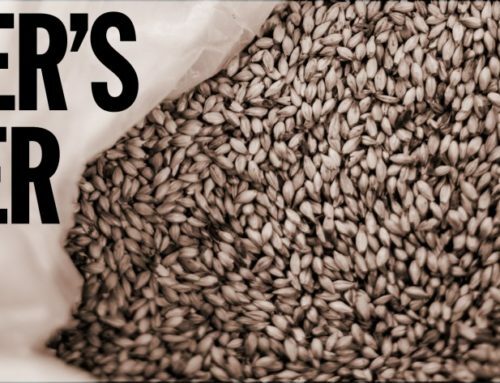 Our brewers are held to the highest standards of quality and innovation. They need to be able to brew clean, classic styles with flawless execution, but also go off the grid and concoct hazy IPAs, sours, and barrel aged ales that meet similar standards of rigor. 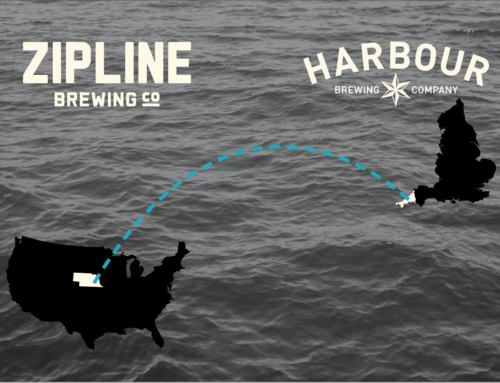 We wanted to give you a peek inside one of the strongest brewing teams in the Midwest. Mike Boden was our first hire at Zipline in early 2013, as he and our founder Marcus worked together to keep up with the escalating demand in our early years. Mike took over the role of Head Brewer and more recently, was promoted to Director of Brewing. In this role he will continue to be involved in our day-to-day brewing efforts, but shift his focus toward research and development, innovation, and lifting our barrel aged and wild projects to new heights. 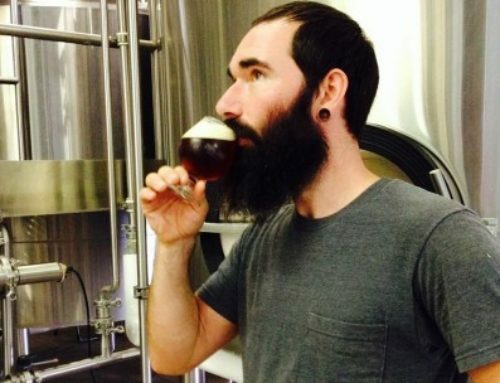 Mike’s move left the door open for Brendan McGinn to step into the Head Brewer role. With over a decade of experience in the brewing industry, Brendan brings a high level of brewing intelligence and creative spirit to our team. These skills give Zipline continued stability and the opportunity to elevate our already high standards for quality and innovation. 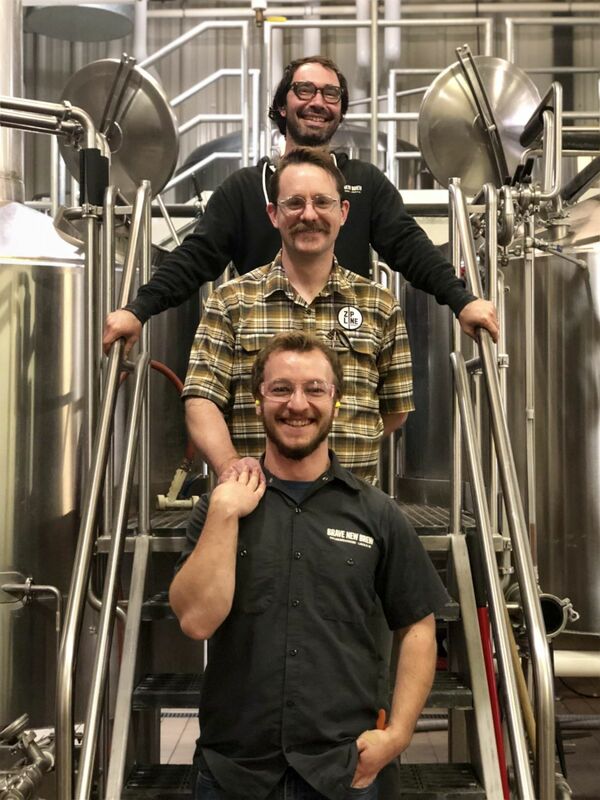 Kirby Thornton recently joined Mike and Brendan as an assistant brewer and cellarman. Internally known as the Young Champion, Kirby provides rock solid support for our brewing team. Kirby’s good spirits, attention to detail, and sharp wit are signs that the sky is the limited for this talented young brewer. We are grateful to share our days with these fine brewers, and everyone can raise a glass of their efforts in praise! Cheers!